Yeah the 'scale' used in the battletech universe always bothered me a bit for a similar reason. I kind of wish there were more games set in the heavy gear universe, if you've heard of it. In that setting, mechs are the best balance of mobility and firepower (taking on the equivalent role of MBT in modern warfare) and are the main focus of the game. But if you really want to carry heavy weapons and armour, you put it on treads. harpy eagle wrote: I kind of wish there were more games set in the heavy gear universe, if you've heard of it. 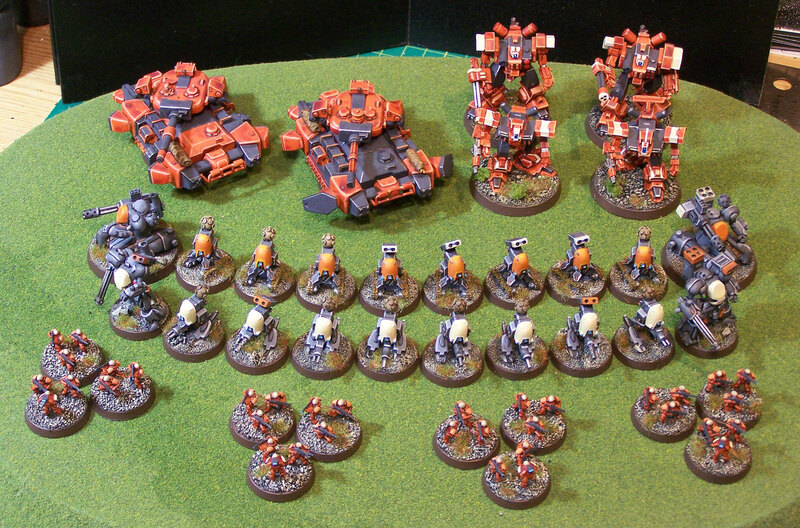 In that setting, mechs are the best balance of mobility and firepower (taking on the equivalent role of MBT in modern warfare) and are the main focus of the game. But if you really want to carry heavy weapons and armour, you put it on treads. But yeah, the universe in Heavy Gear seems more fleshed out tactics wise then that of MechWarrior - the miniatures also look awesome.